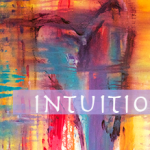 Bring a little piece of creative intuition and spirituality wherever you may go. 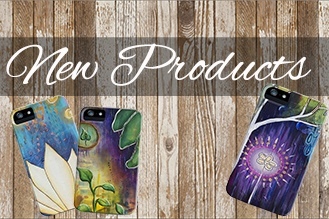 I am very excited to announce the arrival of new products available for you. 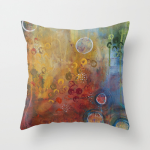 Cell phone cases, totes, pillows, shower curtains and even clocks! 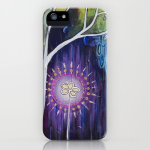 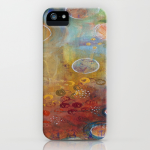 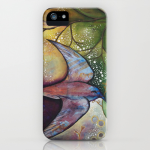 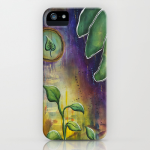 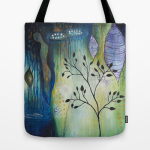 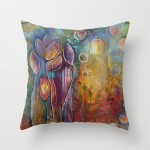 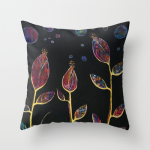 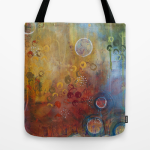 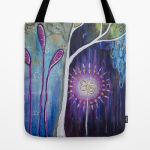 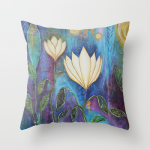 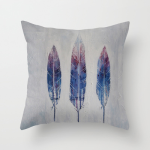 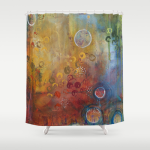 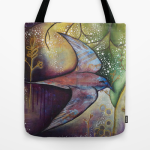 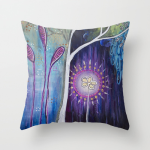 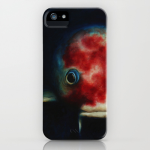 I have partnered up with the versatile organization that is Society 6 to bring you a variety of products featuring my artwork. 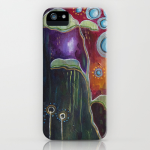 All Society6 products are produced when you order them, on-demand (to avoid waste), using only the highest quality materials and processes. 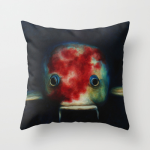 And they ship quickly, worldwide! 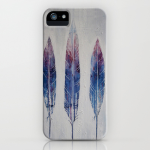 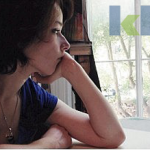 For more details about each product, please check out this page on their website. 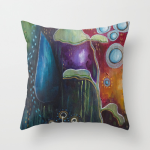 Below are a few examples of products you will be able to discover and purchase through my Society 6 shop. 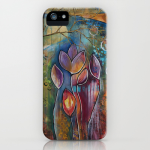 https://briannagosselin.com/wp-content/uploads/2014/06/newproducts.jpg 219 329 admin http://briannagosselin.com/wp-content/uploads/2018/05/Untitled-1.png admin2014-06-25 19:46:192014-07-09 00:15:22Announcing New Products!